Marvelless Mark the Engagement Rock Star works internationally. Our band responds around the clock to answer any questions and check availability for speaking dates. 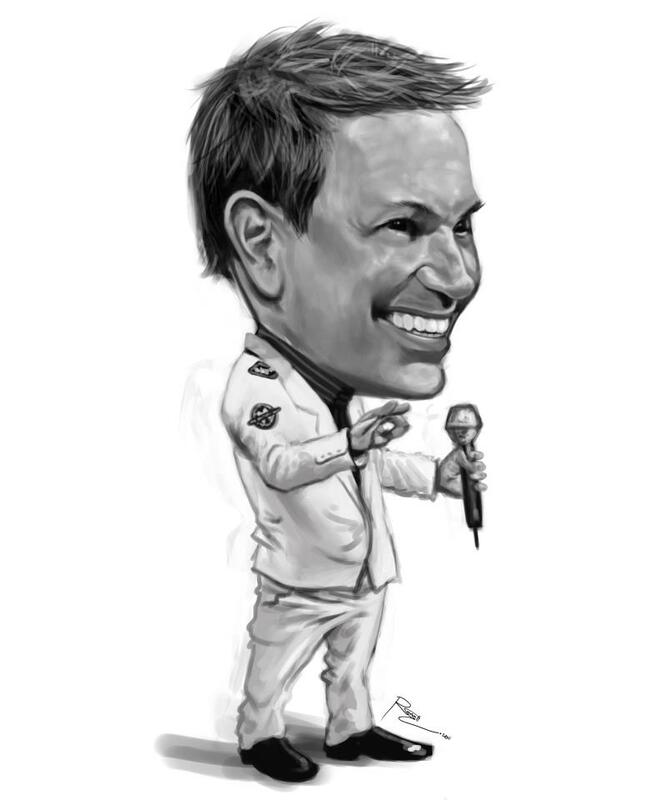 A versatile professional speaker and entertainer, Marvelless Mark’s boundless energy is great for a variety of occasions. 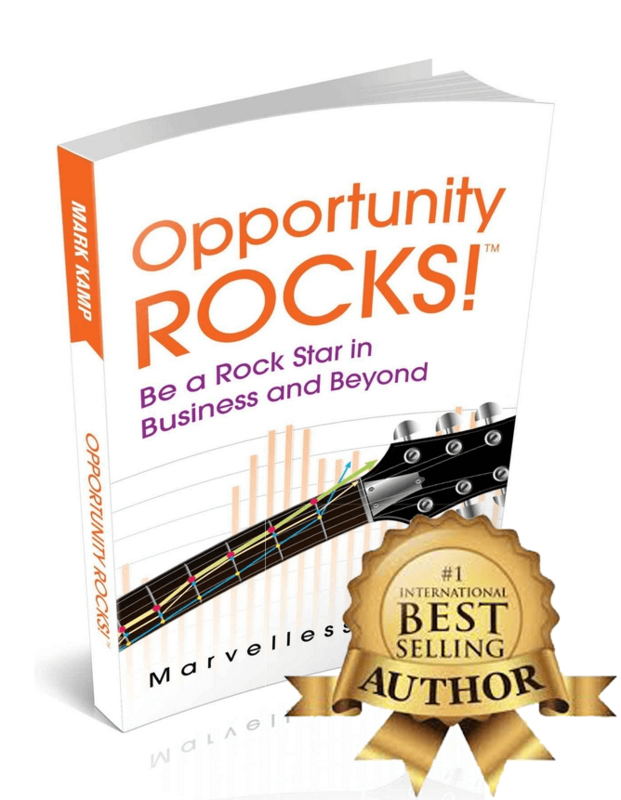 One of the top names in high-energy entertainment, motivational speaker and emcee Marvelless Mark brings contagious rock concert energy to every performance. When you hire Marvelless Mark as a keynote speaker for your special event, you can expect a performance packed with energy and fun! Call The ROCKLINE To Book Marvelless Mark in your Next Event! Don’t Forget to Buy Opportunity Rocks!